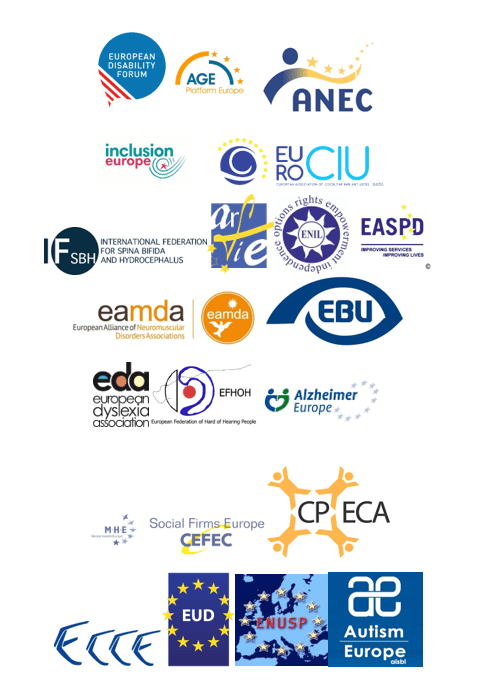 27 September 2018 // On behalf of over 80 million Europeans with disabilities and 190 million people aged 50 and older, 22 organisations call on EU leaders to agree on an ambitious European Accessibility Act before December 3rd, the European Day of Persons with Disabilities. This day also marks three years and one day since the proposal was published. The Act covers many digital products and important services, but not the built environment that surrounds them. 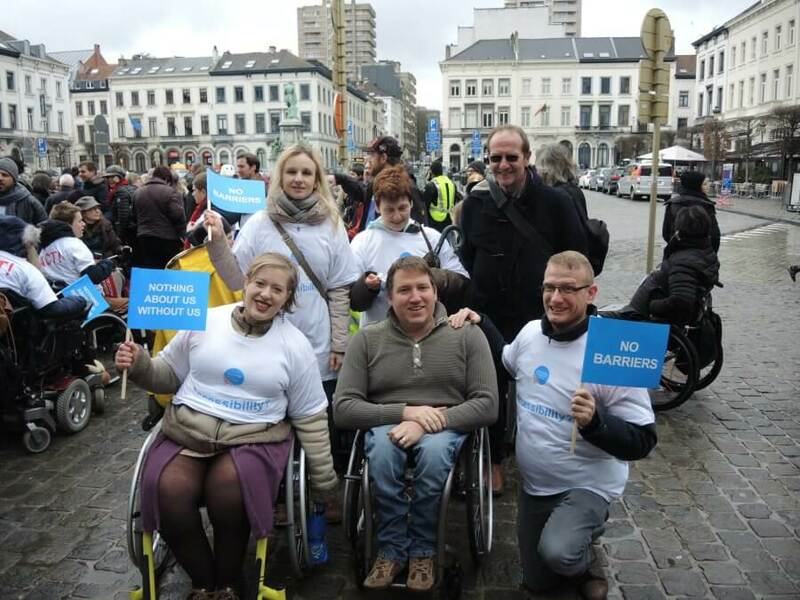 This means that many products and services will remain inaccessible, even if they comply with the Accessibility Act. It is paramount that the EAA includes the built environment!